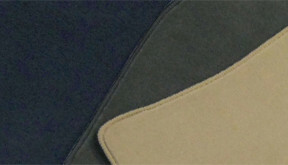 Our reveal covers are made to the same high standard as our outdoor & indoor polar fleece covers. Manufactured from a high gloss, non-transparent polyester fabric, we have covers in silver or black available from stock. There is a handy ‘front’ label stitched in on the front hem to allow easy fitment & the cover is supplied in a sturdy zipped storage bag. We can add your company logo in the windscreen or bonnet area for a small additional charge! 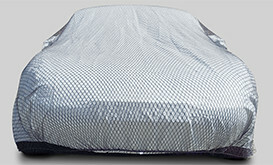 The covers are shaped to the vehicle profile but are not fastened to the car in any way so the reveal can be effected by taking a corner and walking away revealing the customer's new car quickly and stylishly.It's fair to say that they transform any indoor or covered vehicle hand over location. 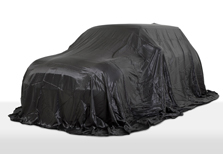 It's a big day for your customer when they are collecting their new vehicle and you will be helping them to celebrate their purchase.Don't forget you'll also need reveal covers for those new model launches and VIP customer events! Coverzone manufacture reveal covers in 3 different sizes, cars up to 4.5 metres long, cars up to 4.9 metres long & 4x4’s/vans up to 5.2 metres long. We manufacture these covers in large batches to keep prices sensible and to offer you top quality reveal covers from stock at great prices. 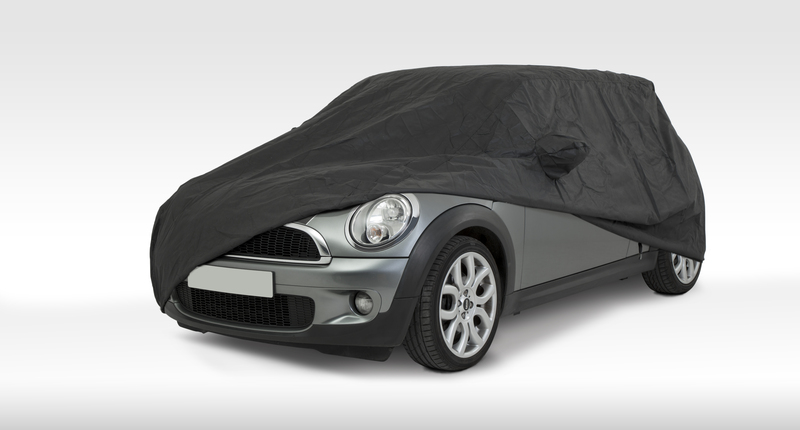 These covers also offer a solution if a car is parked in a very small garage or close to a side wall in a storage facility where a reveal cover will simply fall over the back & side of the car completely covering it & allowing easy removal. It's fair to say that they transform any indoor or covered vehicle hand over location. It's a big day for your customer when they are collecting their new vehicle and you will be helping them to celebrate their purchase. 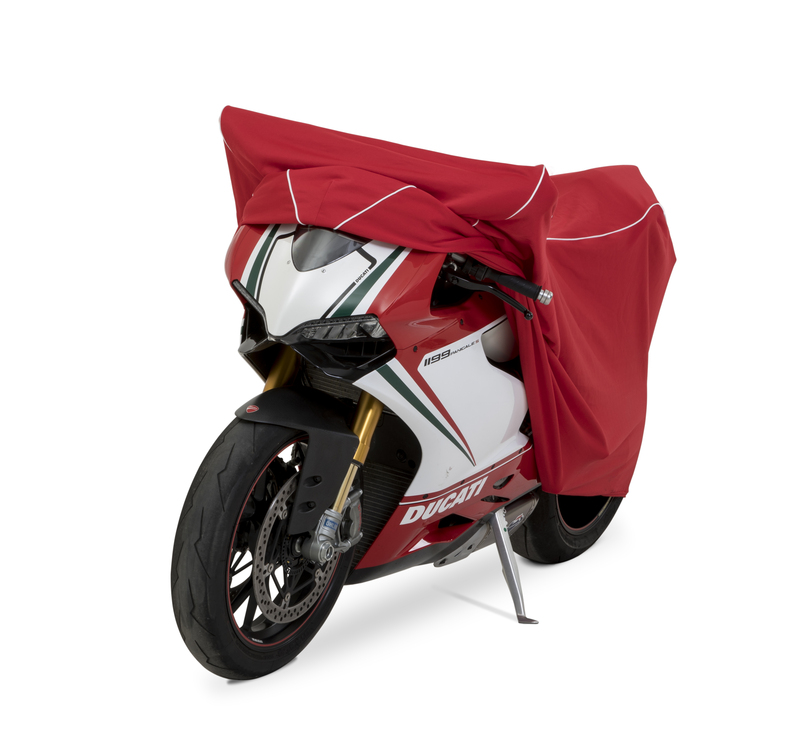 Don't forget you'll also need reveal covers for those new model launches and VIP customer events! REVEALING OUR NEW RANGE..... REVEAL COVERS!